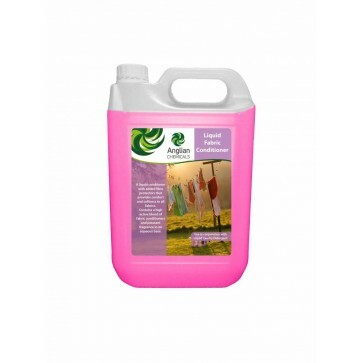 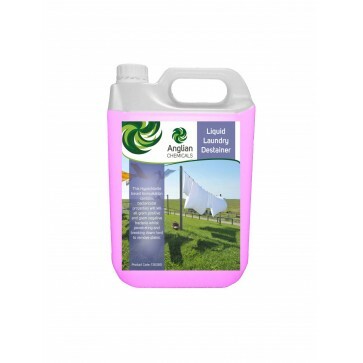 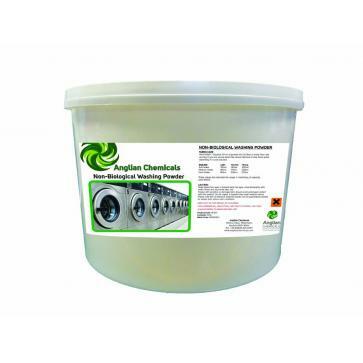 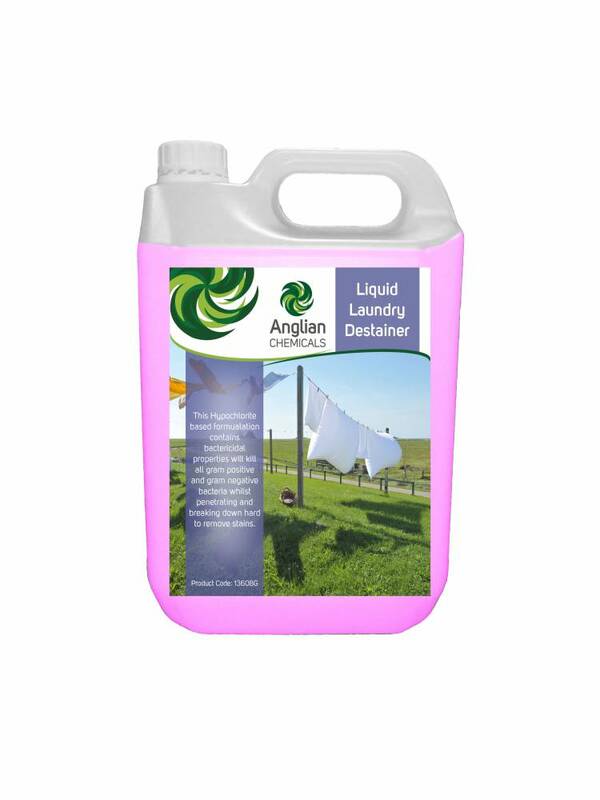 • A liquid destaining additive with bactericidal and destaining properties for heavily ingrained fabrics. 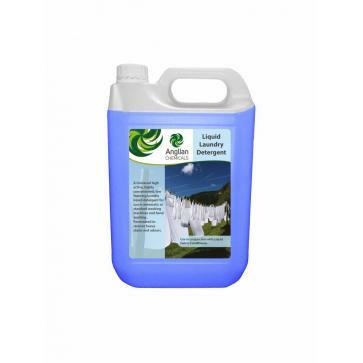 • Designed to penetrate and break down stains allowing simple removal during the main washing cycle. 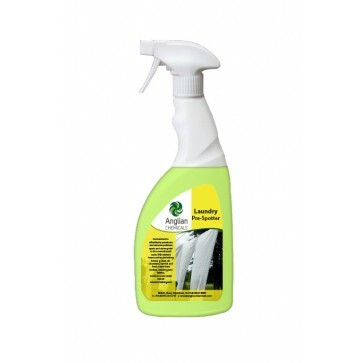 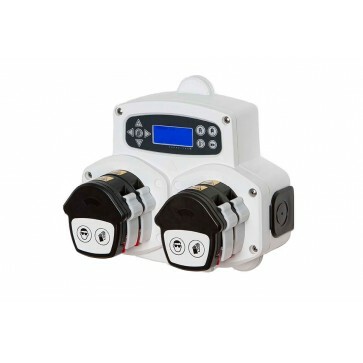 • Ideal for use across heavy industry, nursing homes, hospitals, hotels etc.